Sometimes Indesign has lost track of its placed images. You or someone you work with may have moved or renamed the folder where they were sitting or maybe they were linking to a drive that is no longer available. You can always relink them one by one, and if they’re all in the same folder that’s not a problem for Indesign to automatically update them all. But what if your images are scattered in many different subfolders like in an image library? 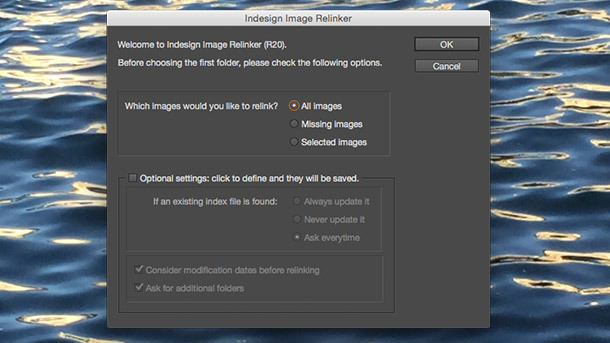 As long as you still have those images somewhere on your system, Indesign Image Relinker can quickly find and relink them. It’s a great way to relink images that may be currently in a collected folder, back to files within an image library. 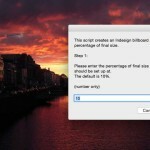 Install the script in your Indesign script folder and double click on it from your scripts panel. 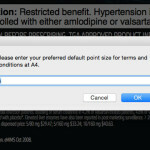 A dialog box appears and depending on the status of your links, it will present you with up to 3 options. You can choose to relink all, only the missing, or only the selected images. 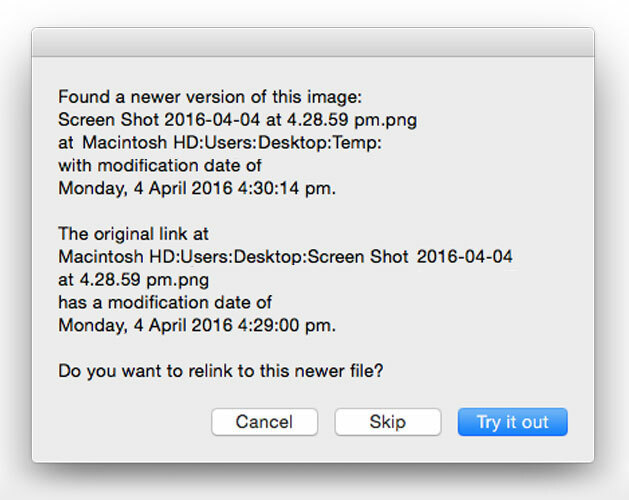 If there are no missing images or selected images, the dialog box will only give you one option, that is to relink all images. The script will first ask you to nominate one or more top level folders. It will then make a list of every subdirectory contained within each top level folder and look for the images you want to relink within all of those subfolders. After it has made the list of subdirectories, the script saves this as an index file in the top level directory. This file can then be loaded next time by the script to make file relinking faster. As long as the folder structure hasn’t changed, the index file will still be accurate. 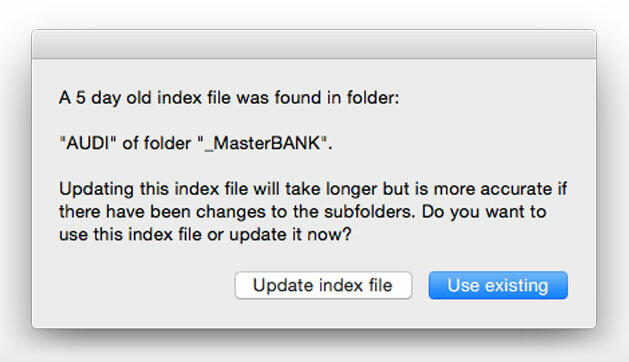 Otherwise you may choose to update the index file. The index file is stored as a small script file in each of your selected top level directories. When you run the script a second time and it finds an index file, it will ask you if you want to use it or update it. On the first run of the script, it will take longer while it makes a record of every sub directory. But on subsequent times if you use the index file, the relinking will be done much faster. This is really useful when you want to relink multiple files to the same folder hierarchy. The index file only stores the subdirectories not the files – so you only need to update the index file if new directories are added or if directory names have been changed. Progress bars show the relinking status. 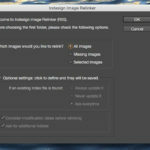 Indesign Image Relinker can help you manage multiple copies of images that it finds links while updating. If it finds the same named image with a different modification date from the original, the script will display a dialogue box asking you whether you want to use it or not. If you are relinking to a folder of updated images, you can just click on the accept button for every case. Otherwise if you are unsure, the script gives you the chance to try it out and if it looks wrong then you can undo the relink for that image. If you undo the relink, the script will continue looking for another match for that image until it either finds a match or has searched all the directories. Works with linked text files and spreadsheets too. Indesign has the option to place text files and spreadsheets as a link. 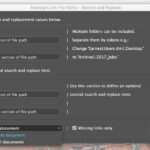 This means that changes in the original documents will be reflected in the Indesign document. 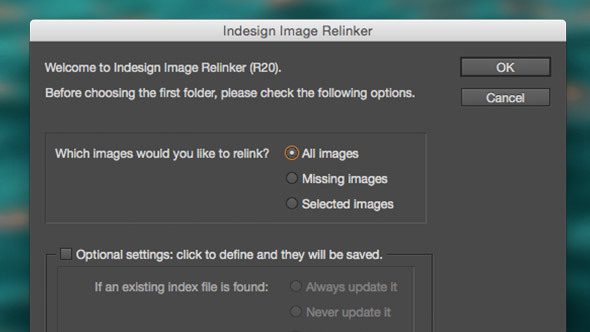 If these links get lost, Indesign File Relinker can also find and relink them just like image files. Smart file matching. 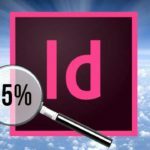 When Indesign collects a file it often duplicates the images giving them a different modification date. This previously caused the script to think the file had been updated when it was really only a duplicate copy. Now the script compares the file size in bytes and if it’s the same then it is safe to assume it is a duplicate file. This means less interruptions in updating with fewer false positive messages about modified links. Super fast indexing of subdirectories. Thanks to the magic of Unix shell scripting, the process for indexing the subdirectories is super quick. The script has also been streamlined to make relinking much faster than before. Optional settings that get saved with the script. See below for details. There are some optional settings that you can specify that will be remembered for the next time you run the script. Click on the checkbox to activate this panel. The first optional setting is to tell the script how it should handle existing index files. You can choose to always update, never update or ask every time. Depending on the number of subdirectories, it may take from seconds to minutes to build an index file. This is why using an existing index file can save you time. Also depending on how often the folder structure changes, you may not need to re-index for some time. The second check box allows you to ignore the modification dates of files that the script finds. Sometimes if you wish to relink to newer or older files of the same name, it may be useful to ignore the modification dates of these files before relinking. The third optional setting allows you to choose to only ever be asked for a single top level folder instead of multiple ones. Mac only! Note this is an AppleScript for using on a Mac. There is no PC version at the moment. Buy now and receive free updates for life. What if you only need to update the name of one folder or server for all the link locations? A new script has been created on drscripto.com that does a similar job, only much faster. It’s called the Indesign Search and Replace Link Paths script. It’s like this script only it’s designed to change the file paths of your existing links. For example, if you change the name of the server where you keep all your work, all your Indesign links will become missing. The script can rename all the link paths from the old place to the new place. 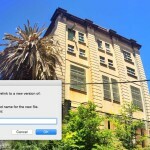 It can also be used to update to differently named versions of your files. Get more details from here. Can’t believe nobody left a comment yet. This script is absolutely amazing. A real time saver. After using it for a while now, I miss two tiny things though. The abililty to batch process all open files, or all files of a folder. And the ability to relink images of embedded INDD documents in another INDD document. Anyway, amazing little helper. Two thumbs up. Seconded. I just moved 6 years’ worth of indd files to a different server which would have meant a world of relinking pain. Adobe can’t help even though only the root name of the paths has changed. This script sorts it. Brilliant. Great plugin, just bought it, tried it, first time, worked a treat! This script is fantastic. It’s surprising Adobe haven’t added this feature in InDesign by now. This is exactly the script I am looking for. But I use PCs, so add me to a list of potential grateful PC users. I hope that it’s a “big” list to make it worth your while. Hi Dr. Scripto—this script is pure genius and works perfectly. I’d like to make a request for any update you may make in the future. I’d love if your script allowed me to point to a folder of InDesign files and relink them all rather than having to do them one at a time. It’s fantastic that the script allows me to point to more than one folder of assets though! Thank you! Thanks for the feedback guys! I’m working on a new version now that will have the option of processing all open documents. Relinking images in a whole folder of Indesign files is also on the agenda. 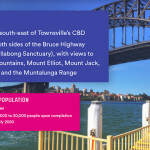 The ability to relink images in placed Indesign files is also a very interesting idea! Will keep you posted. Hi Dr Scripto ! 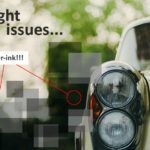 I am trying to solve this big problem of relinking the placed InDesign files! Please let me know if you can add this wonderful option! wow! thats what I’m looking for so long !!! thanks a lot. works great!!!! Hi Dr. Scripto – first: bought it and it works great. 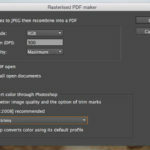 ReLink the files (also Subfolders) with a different file format (jpg-tif). Hi Tom, this will be coming out in the next version. Along with the capability to process a folder of Indesign files. ReLink a different File Format with search in SubFolders as mentioned. Having thousands of Pics to relink in hundreds of Indesign files folder processing would be like having an extra day off. Any ETA for my Christmas-Present? Hi Dr. Scripto, this works absolutely perfectly! The only thing I would say is there is a file which is dumped in the top level Folder called ‘Subfolder_List_Index’. It’s only a minor thing but is there any way to disable this? Thanks in advance and keep up the great work! Sam, you are free to delete that file if you want. The file is the index of every subfolder of the folder that it is in. Having it there gives you the option of re using the index from the last time you ran the script. If you delete it then the next time you run the script on that folder, it will have to create a new index. Any luck with the Windows version of this? we have purchased the MAC version which is great. Currently looking at 150 broken links and have to find all on our studio network. Anyone know if this script still works with inDesign 2018? 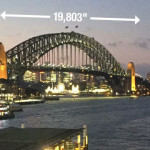 Is there any chance of adding an option to re-link to an image with a different extension? So to update the images from JPEGs to TIFs for example, you would search for “.jpg” and replace with “.tif”. 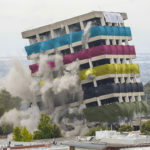 The script would attempt to relink every link that has “.jpg” for the same named file but with “.tif”. If the new files are located in a different folder, then use the additional search & replace field to change the location/name of the folder. In the above example, search for “LOW-RES” and replace with “HI-RES” (assuming there is a “HI-RES” folder inside the “IMAGERY” folder in the above example. The HI-RES images are in many subfolders (Subfolders A-Z) would this still work? Unfortunately this will only work with the Indesign Search & Replace Link Paths script if you look in one folder at a time (A-Z). That may take too long so the ideal solution will be a script that looks through all the subfolders (like the Image Relinker does), then search and replace text in the filenames and try to relink to the corresponding files it finds in the subfolders. Sounds like a great new project! I’ll let you know when I’ve got something up and running. Thank you!!!!!!! You’ve just saved me hours of relinking files because of DropBox’s new selective sync. 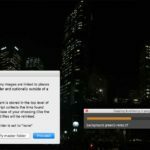 Indesign thought all the files were linked but it failed everytime to PDF or package as the links were online only. Your script has allowed me to easily relink to an external hard drive I had all the images backed up on. Well worth the money. Hi, recently bought 2 of your scripts. Amazing work! My question is, do you have something like this for Adobe After Effects as well? Thanks Valentin, I haven’t tried After Effects yet. BRILLIANT! This totally worked. I used some of the extensive time this saved me on the cusp of a major deadline to be sure to write this. TOTALLY WORTH IT!!! We were working off Google Drive as opposed to the network server and thought it was the best thing ever, then we hit the snag! files don’t link! Almost went crazy! then i found this link… downloaded and life is back to normal… maybe better. THANK YOU DRSCRIPTO!